The search for the most talented Schools’ footballers in England is now well underway. The ESFA International selectors have already compiled regional squads for the South East and North comprising of talented U15 girls, and last Sunday’s events have now created the latest addition to the regional line up – naming 16 girls to represent the South West. 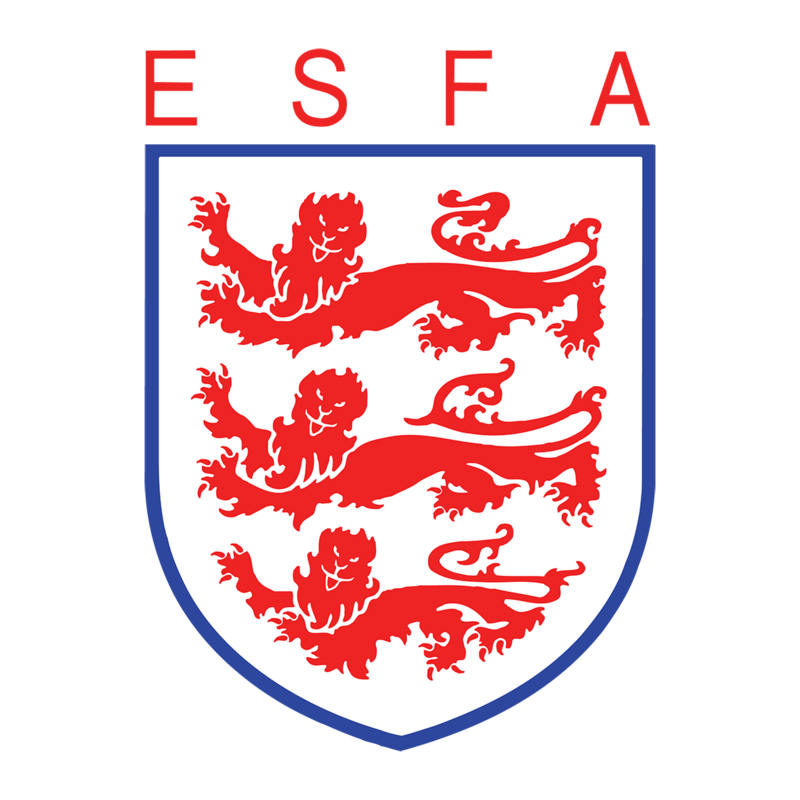 In order to take part in ESFA International trials, girls should be nominated by their county and then put forward to trial for the U15 England squad. Those players who are successful during the Final Trials will have earned themselves the opportunity to go on represent their country at the Bob Docherty Cup in 2019. Selectors at the South West trials, which took place on Sunday 11 November at Clifton College in Bristol, had the opportunity to enjoy the fantastic level of talent on display from the nominated girls, in order to create the ‘South West’ squad to head on to this season’s final trials. With only the Midlands squad left to be announced, the final trials are due to be held at Stafford Town FC on Sunday 9 December, where the North, Midlands, South East and South West squads will undergo the final selection process. Those who are successful in these trials will achieve the opportunity to represent England internationally on behalf of the ESFA.